Brighton Bear Weekend presents BeefMince at the Rialto Theatre. If you already have a wristband, are buying one now or will buy one later, select Wristband discount in the drop-down menu below to get your £2 discount. Otherwise, select Full price below. To buy discounted and full price tickets in the same order, add them to the cart separately. See the ticket terms and conditions on the Description tab at the bottom of this page. 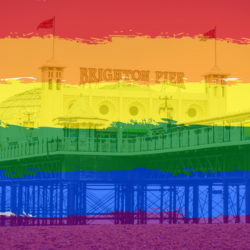 BeefMince is the official Saturday night party of Brighton Bear Weekend 2019. 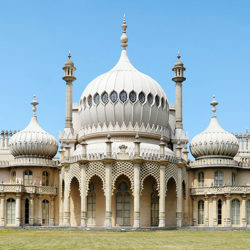 We’ll be blowing the roof off a fantastic new (for us) nightclub venue in the centre of Brighton! In the main room, DJs Cactushead (Ian Buchan) and Rob C will be delivering top quality dance music – vocal house with big chunky basslines, and tech-house and electro-house later on – and promise to keep you mincing until the early hours. In the bar area, DJ Josh Sharp# will bring you a funky vibe with traditional and nu-disco, and house and club classics. 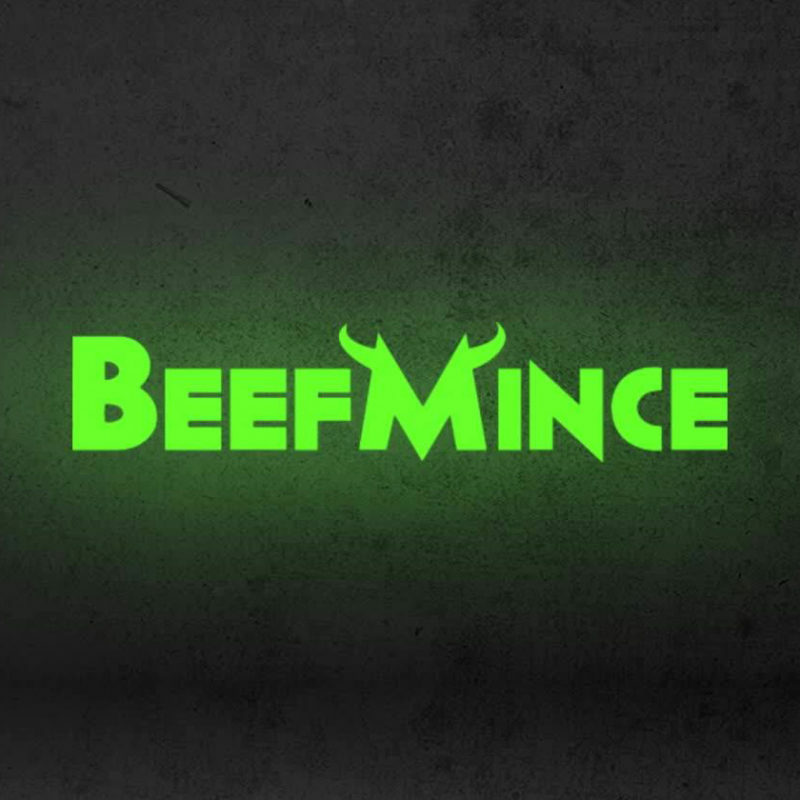 BeefMince launched in January 2016, and runs every third Friday of the month at the Royal Vauxhall Tavern in London where it attracts hundreds of bears, cubs and everything in between each month. Expect a welcoming crowd full of hotties, beards, cubs, bears and lovers of a good party! BeefMince champions an ‘everyone welcome’ policy that creates a fantastic attitude-free atmosphere. Come as you are – we’ll love you for it!